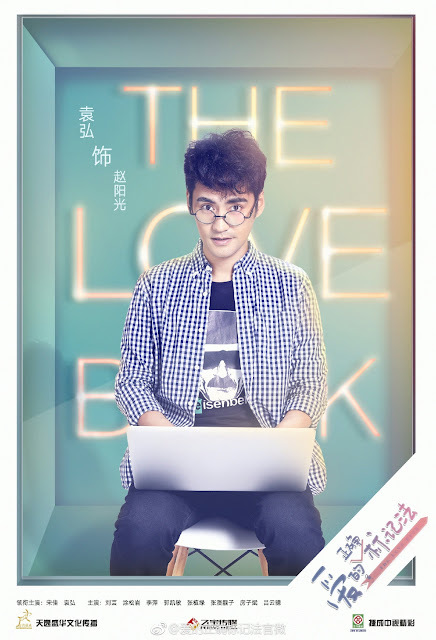 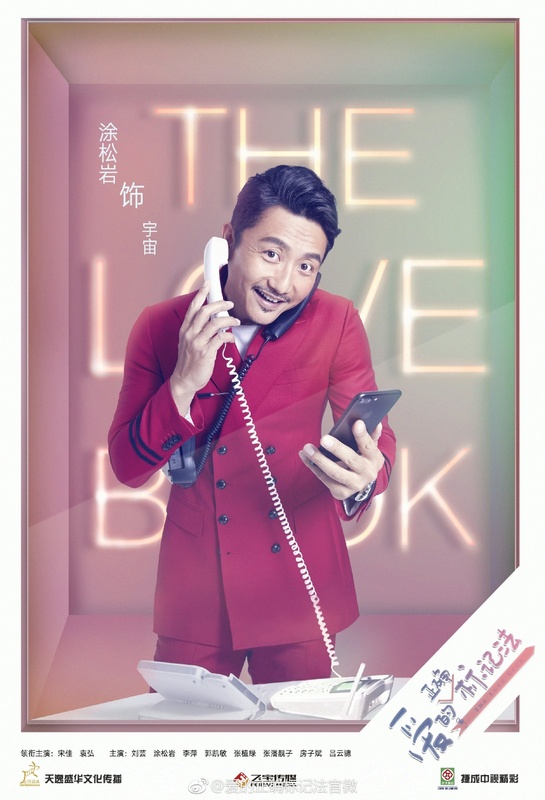 The Love Book 爱的正确标记法 is a Chinese drama revolving around a married couple as they tackle everyday experiences that ordinary people face from problems of the heart to friendship and career, that is, if the real world is full of people with killer looks and are ultra successful. 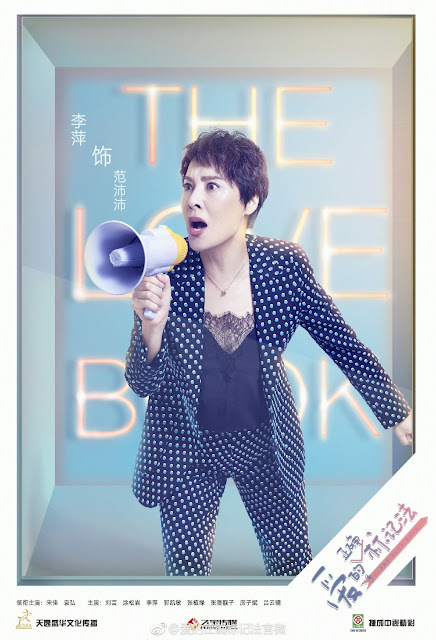 Song Jia stars as the stone-cold HR executive whose specialty is ridding people of their jobs. Outside of work, she is a young, loving and beautiful wife who holds a no pregnancy policy. 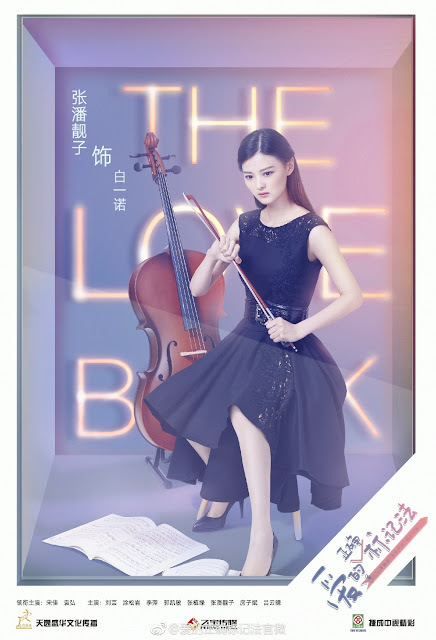 Yuan Hong (Princess Jieyou) plays an IT genius with enviable good looks, high IQ and high EQ. He is pretty much the all-around guy who has a stubborn side. 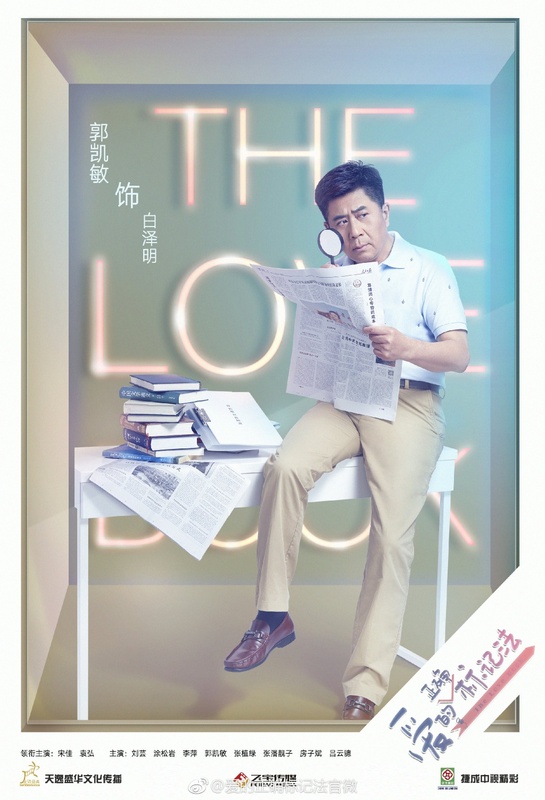 From the looks of it, we can expect a bright and sunny drama about familial relationships. 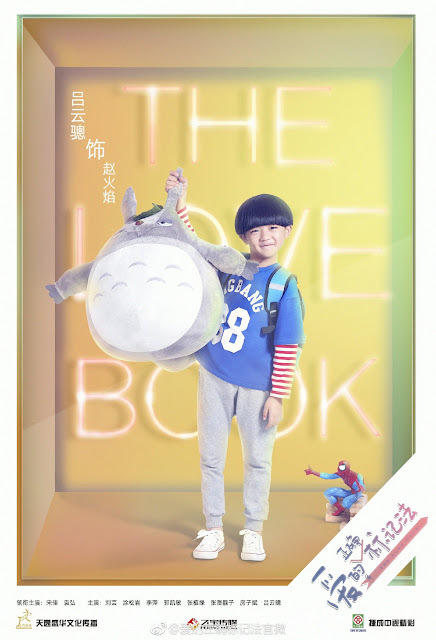 After all, the husband is literally named Sun, his wife is Bright and the kid is Flame. Apparently, Hubby teams up with Mother-in-Law to pit his wits against the Wifey. Wait, so the mother-in-law is actually on the son-in-law's side? Aww this should b fun! 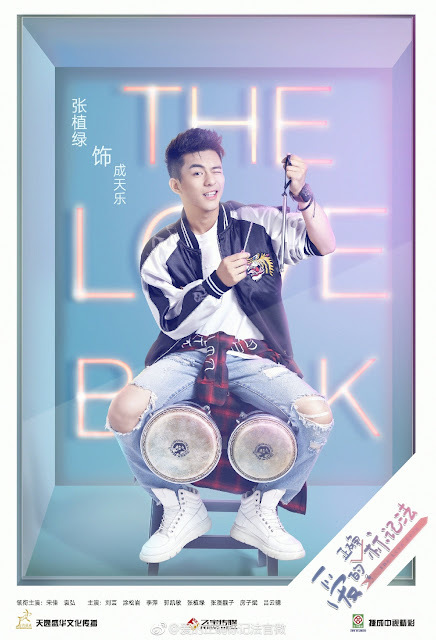 i did a double take also coz when does that happen haha but yes, that's what it said in the Chinese website..